Why Is My Old Dog Suffering From Sudden Separation Anxiety? Adrienne is a certified dog trainer and behavior consultant, former veterinarian assistant, and author of "Brain Training for Dogs." 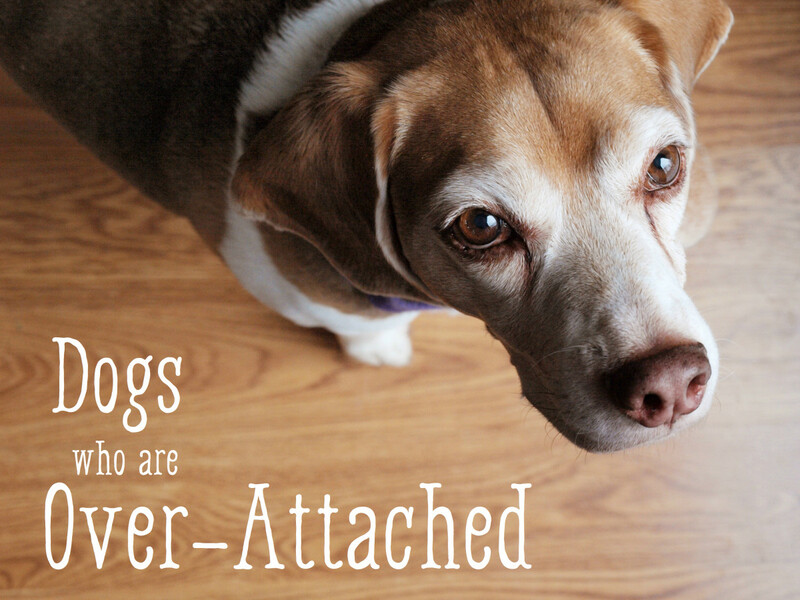 Can Old Dogs Get Separation Anxiety? 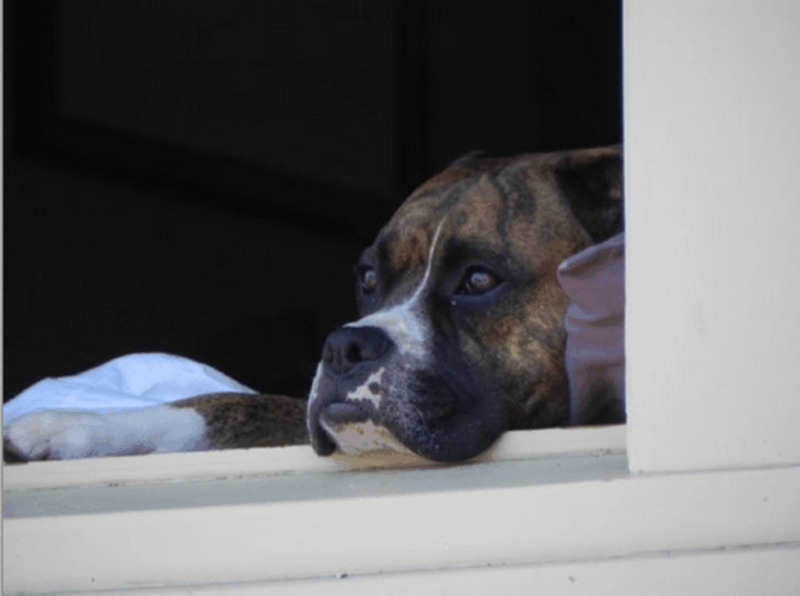 Dog owners often believe that separation anxiety is a condition that only arises in younger dogs, and therefore, they assume that their elderly dog is spared from such a condition because the dog has never exhibited any signs of it up to the present day. 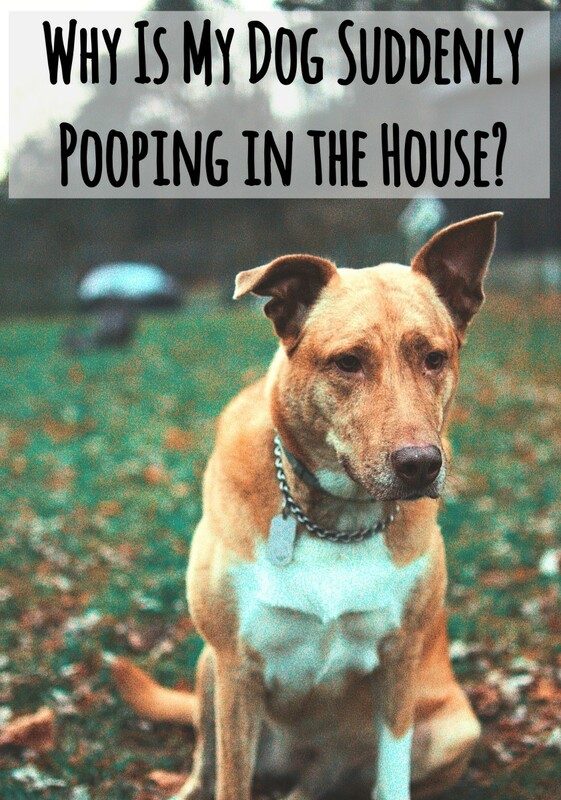 However, changes can take place and it is not unusual for an elderly dog to start becoming clingy, following the owner around the house, and pacing anxiously when it perceives the owner is about to leave the house. It is, therefore, not unusual for a senior dog to show sudden signs of separation anxiety, and this can be a part of the aging process. 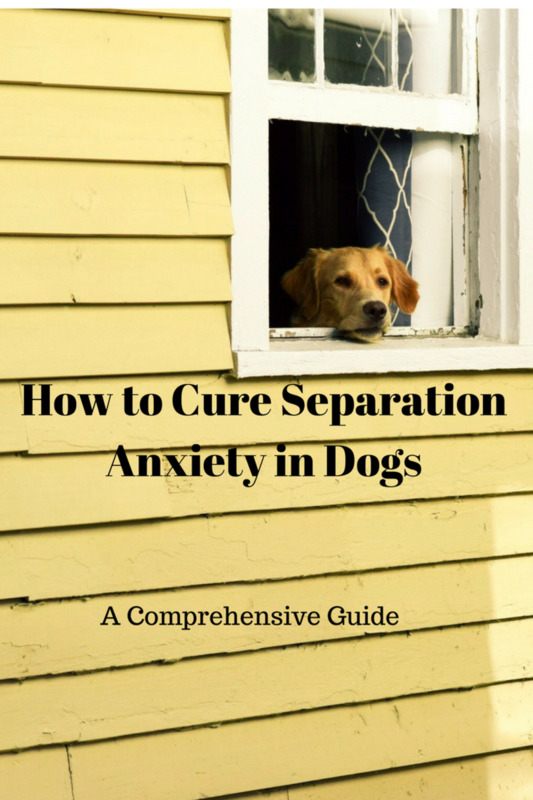 Indeed, according to veterinarian Holly Nash, separation anxiety is one of the most common behavioral problems encountered in senior dogs. But why would this occur right when the dog is older and has never had such a problem before? The causes may indeed be clearly linked to the aging process, which is the main culprit of these behavioral changes. 1. A big role is played by vision or hearing loss. A dog who loses one or both of these senses, can become increasingly anxious when left alone. If we put ourselves in a deaf's dog state of mind, we would understand why a dog may feel particularly vulnerable in being left alone since it would be unable to hear noises that could sense danger. 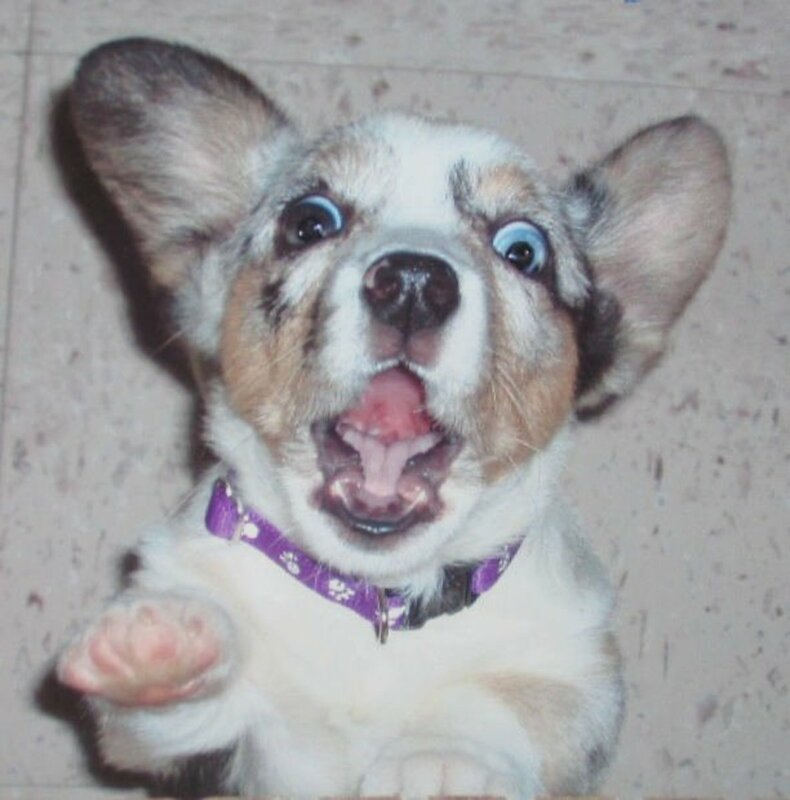 The dog is also prone to startle and become anxious when it does not hear well and finds itself face to face with something scary, or when it does not see well and then is touched without notice. ''Deaf dogs may have separation issues because they cannot hear. For example, if you leave your dog in a crate, she may panic because she cannot hear the activity in the other room." So yes, elderly dogs may start suffering from separation anxiety, but it is more linked to a loss of cognitive functions due to the senses deteriorating compared to the classic causes seen in separation anxiety in younger dogs. 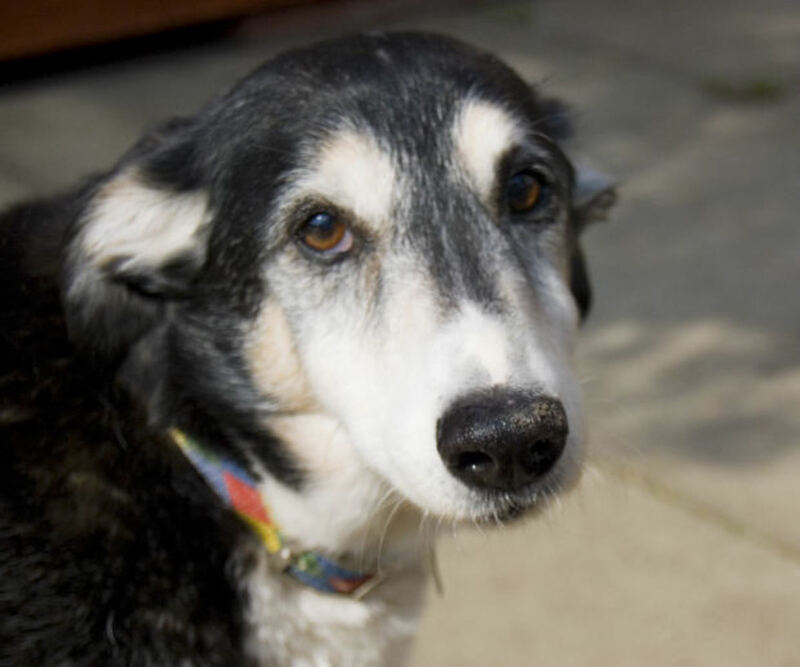 It is imperative therefore to have a senior dog undergo a wellness exam to exclude potential hearing loss or vision loss, which may be contributing to the dog's clingy behaviors and anxiety in being left alone. Most veterinarians today recommend twice a year vet visits for senior dogs in order to make an early diagnosis and treat conditions accordingly. A book that describes Canine Cognitive Dysfunction. How to treat CCD and how to make your dog's life more comfortable in their silver years. Written in layman's language, this informative book also has a complete dictionary of veternarian terms and concepts. 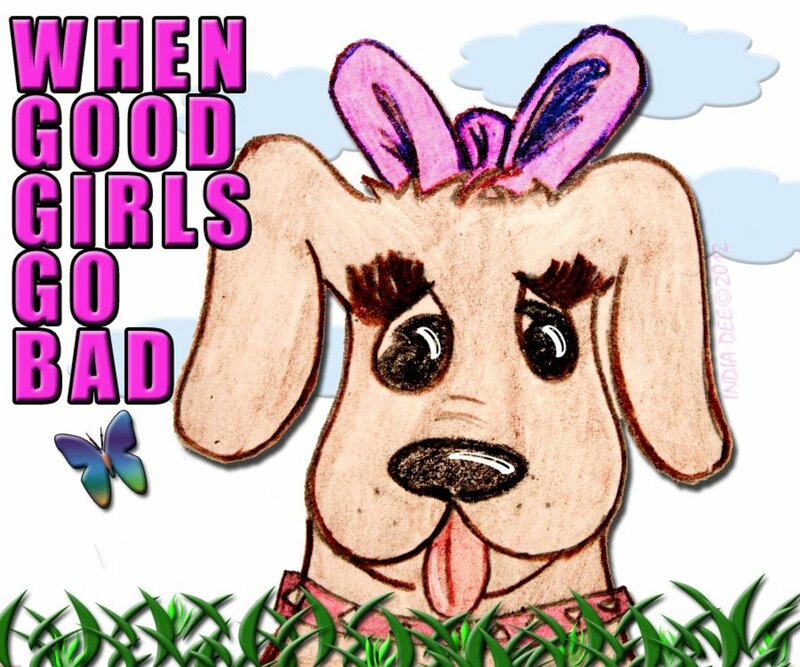 If your best friend is getting lost, losing thier house training, becoming snippy, or just wanders around the house looking lost, this book is for you. This article is accurate and true to the best of the author’s knowledge. It is not meant to substitute for diagnosis, prognosis, treatment, prescription, or formal and individualized advice from a veterinary medical professional. Animals exhibiting signs and symptoms of distress should be seen by a veterinarian immediately. My old dog is eating paper and carpet. What is causing this? I suggest a visit to the vet; your dog may be nauseous. 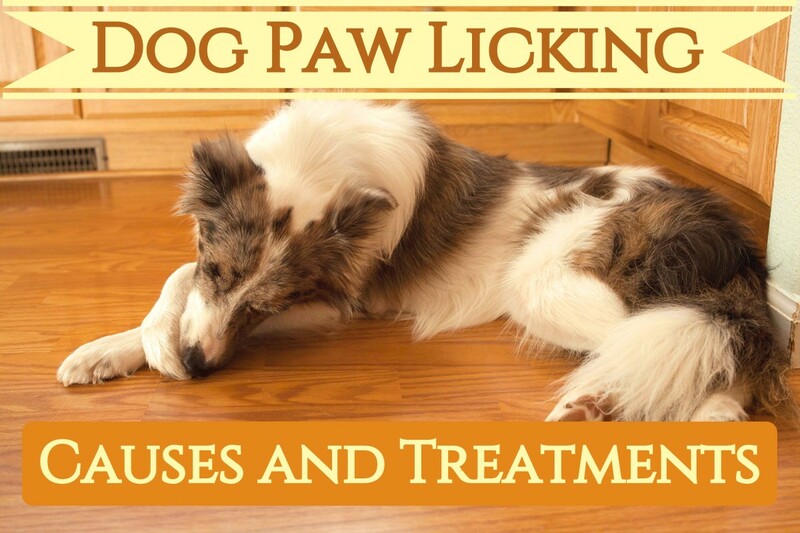 Nausea in dogs may cause lip licking, floor licking, and attempting to eat inappropriate things. Dogs in the wild are prone to eating grass when they are nauseous, but in a home setting they may lick floors or try to eat grass or paper. This can also be due to a nutritional deficiency. Why Doesn't My Dog Eat When I'm Gone? My 7 year old male American Bulldog has suddenly become very clingy and paces the floors if I’m in another room watching tv. Although I’m just downstairs as I’ve been doing for 7 years he seems uncomfortable or upset I’m not near him. The moment I come upstairs to go to bed he beats me to the bedroom. It’s just something I’m not used to. I feel badly going on now, he has even had a few accidents in home in past month or so. Blood work, urin test all cane back fine. My 12 year old Westie has started waking up in the night desperate to get into my room as he does with firework noises. There are no problems during the day. I think they can feel uneasy. BTW, the photo definitely got my attention. You can't help feel that you can do something to remove that sad face from the dog. Thanks for this good information.